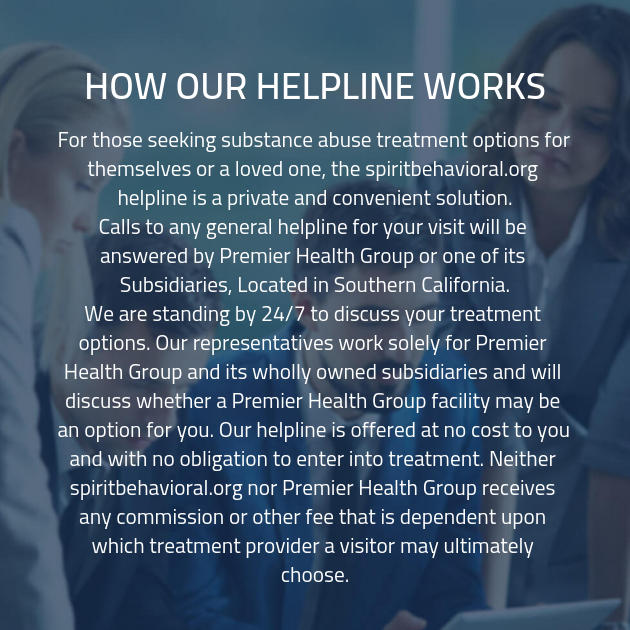 When you’re ready to get the treatment you need to overcome addiction once and for all, get in touch with one of our addiction specialists. We’ll be able to provide you with answers to any questions that you might have about addiction recovery treatment. We want you to know that we’re here waiting for your call, so get in touch today and begin working toward your recovery.